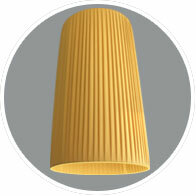 Ceiling Light Shades . . its what we do ! 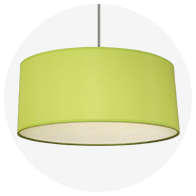 We are the leading supplier of ceiling light shades in the UK and online, offering an extensive range of ceiling light shades in all shapes and sizes from flush fitting ceiling light shades to large modern ceiling lightshades. 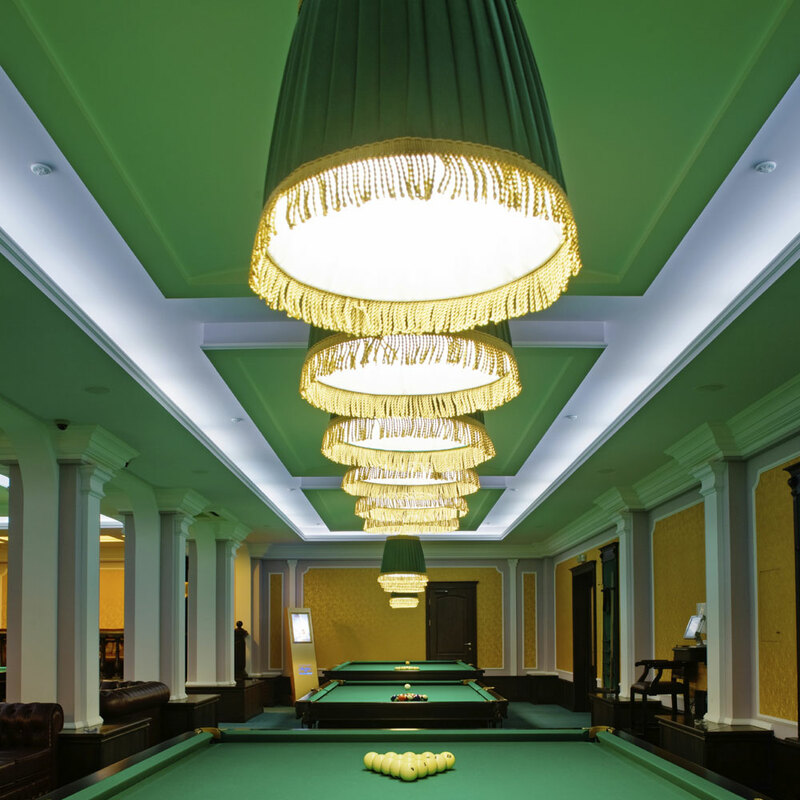 We understand that choosing a ceiling light shade suitable for your home can often be difficult, so we offer a large selection of stocked modern and traditional ceiling light shades as well as the ability to custom make your own ceiling light shade. 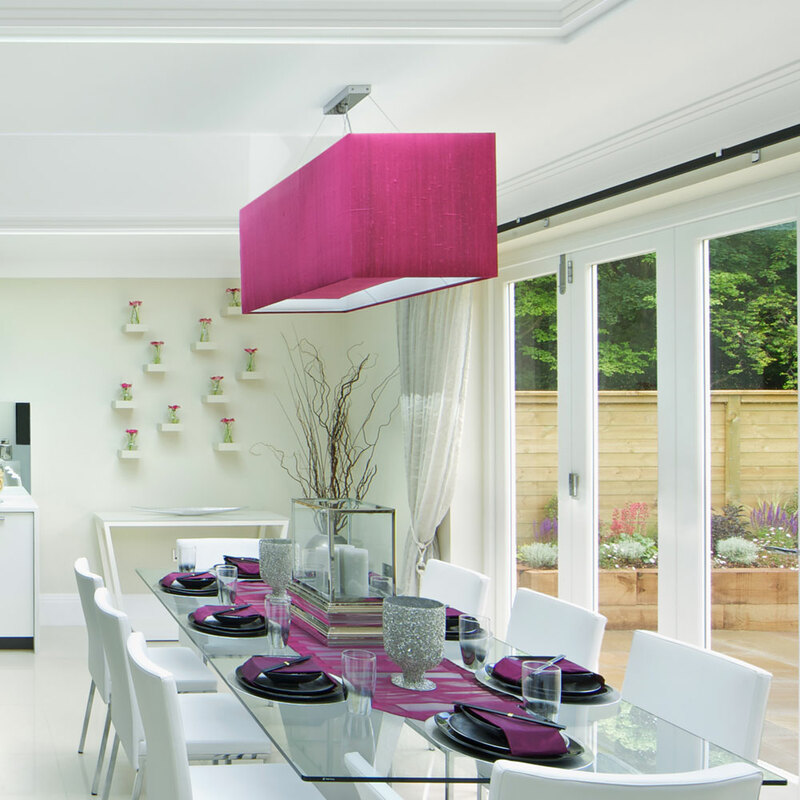 All of our modern ceiling light shades are also known as hard shades because the outer fabric is laminated onto a PVC backing which gives the ceiling light shade its shape and strength. 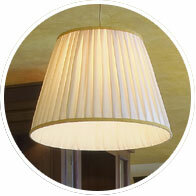 As well as our huge range of stocked modern ceiling light shades, we also offer bespoke modern ceiling light shades. 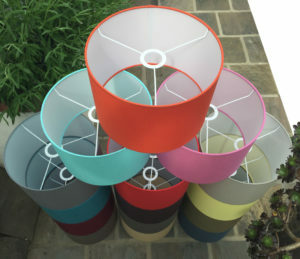 These modern ceiling lightshades are individually handmade to your exact specification and can be made in any shape, size or colour you require, our modern ceiling lampshade swatch consists of the finest cotton, linen, taffeta, silks and parchment, if that's not enough we can also make your ceiling light shade from your own fabric or wall paper. 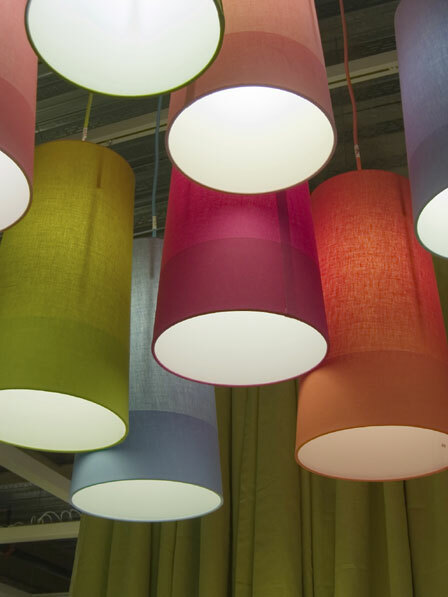 Follow the simple step by step process starting with selecting your shape, size and internal fittings, from there view our range of ceiling lampshade fabrics ranging from cotton to silk once you have made your selection your ceiling lamp shade will be delivered direct to your door within 3 weeks. 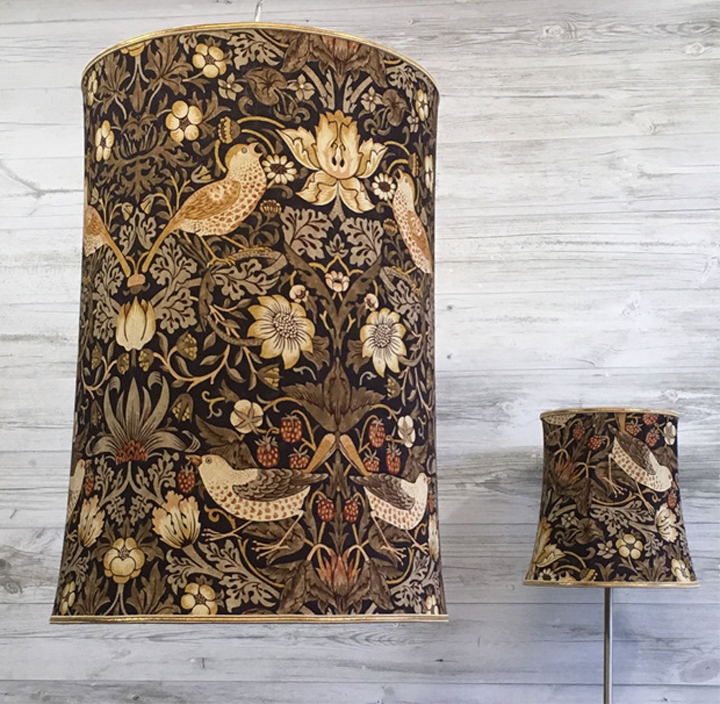 We have been manufacturing traditional ceiling light shades for over 50 years from our workshop in Torquay, and continue to use the same traditional method of hand stretching insuring that every ceiling shade we produce is handmade to the highest standard. 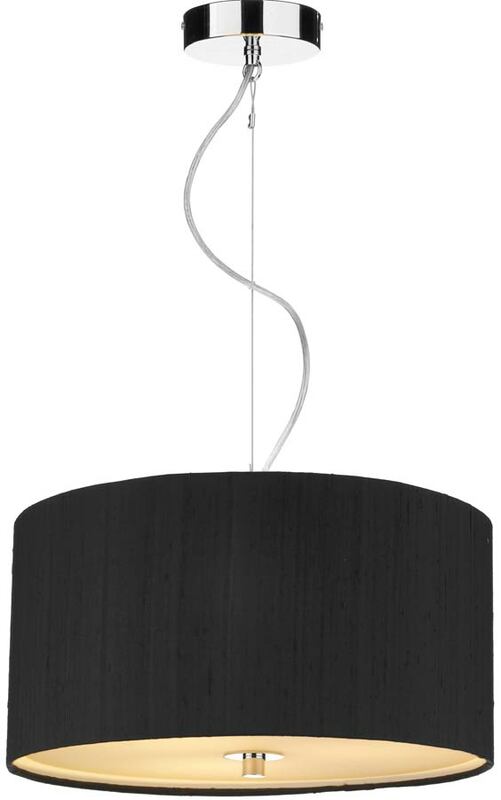 Easy fit ceiling light shades are also know as non electric pendants, this range of decorative ceiling light shades as the name suggests are relatively easy to fit to an existing pendant flex and light bulb. 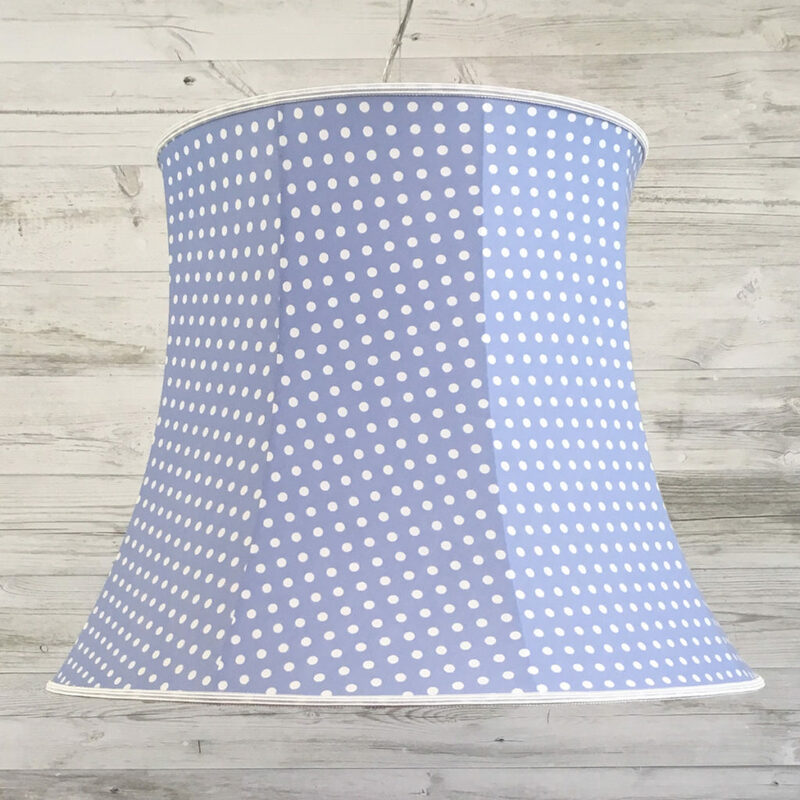 All of our Easy fit ceiling lamp shades are supplied with a dual purpose fitting which means they are suitable for most UK lamp holders which tend to be either 29mm bayonet or the larger 42mm screw in light bulb. 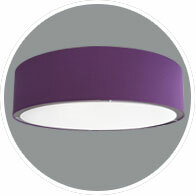 Our full range of ceiling light shades can be viewed here. 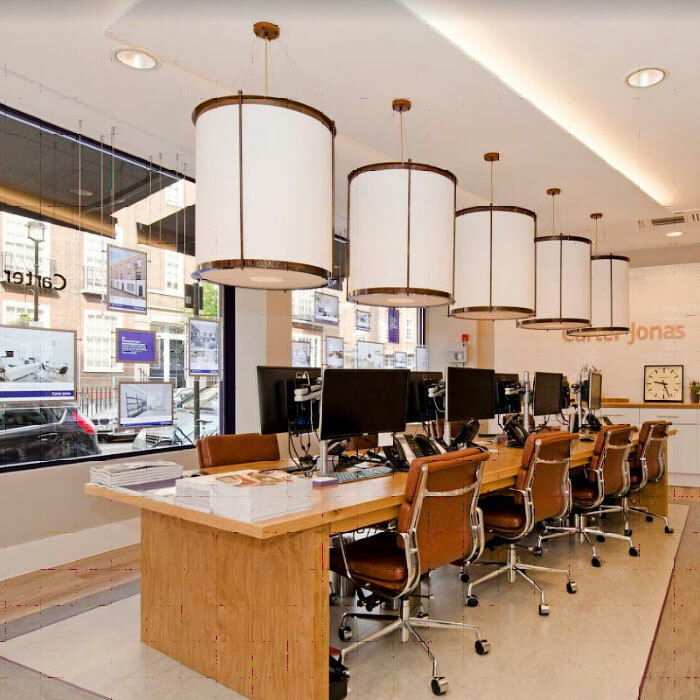 Our extensive range of electrified ceiling light shades range from simple metal domes that are a popular addition above a breakfast bar through to much more elaborate ceiling lightshades in glass or crystal that can be used in reception areas, through to bedrooms. 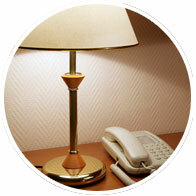 All electrical ceiling light shades must be installed by a qualified electrician. 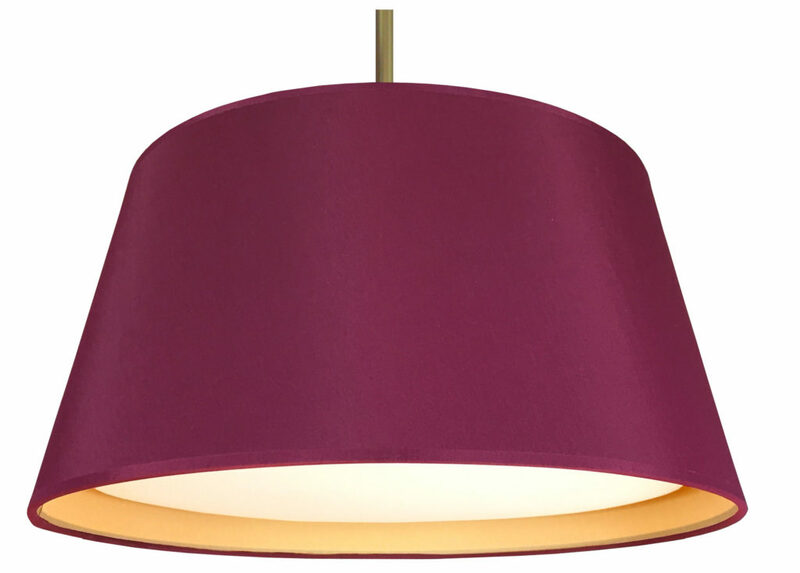 We often manufacture bespoke ceiling light shades for both residential and trade customers, these can be in the form of an extra large drum shade of up to 2 meters wide in block colour or digital print. 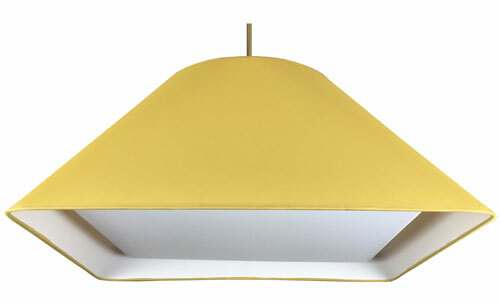 Other popular bespoke ceiling light shades include large rectangles, multi tier, squares, hexagons in fact the options are endless ! 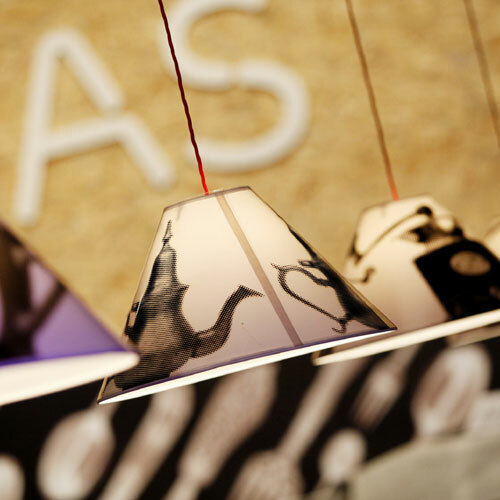 Examples of our bespoke ceiling light shades can be found on the high street from NatWest Banks to Harrods. 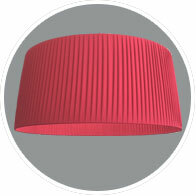 Below are a selection of recent bespoke ceiling lampshade projects that we have undertaken.